Vegan eateries and options are a growing trend on the Island, but are easier to come by in New York City. In between Chinese, Japanese, Italian and Mediterranean spots, NYC vegan restaurants are serving up legumes, burgers and cupcakes that leave even carnivores satisfied. Consider this the roadmap to the most delicious plant-based restaurants. VLife NYC is a very tiny establishment but packs a hearty punch. There are 10 different burgers like the raved-about black bean burger with tapioca cheese, buffalo sauce and Cajun fries. Conveniently located extremely close to Penn Station and known to serve food fast, VLife is an ideal spot to hit coming and going to the city. Go. 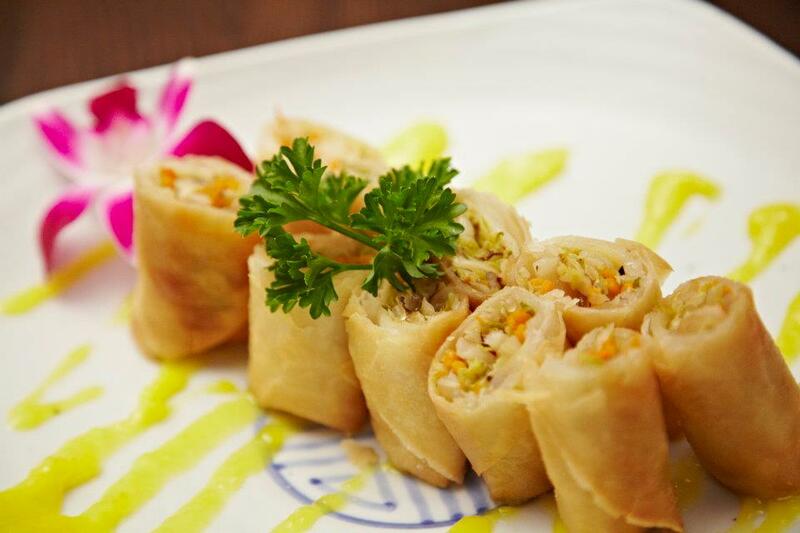 Franchia is Asian fusion vegan dining that begs to be experienced. The menu here is very deep, offering ramen, bibimbap and a ton of small plate options like Peking “Duck” Buns. Like the food, the décor is a mix of modern and traditional Korean design, featuring wooden everything, candlelit tables and a unique vertical layout with three levels of seating. 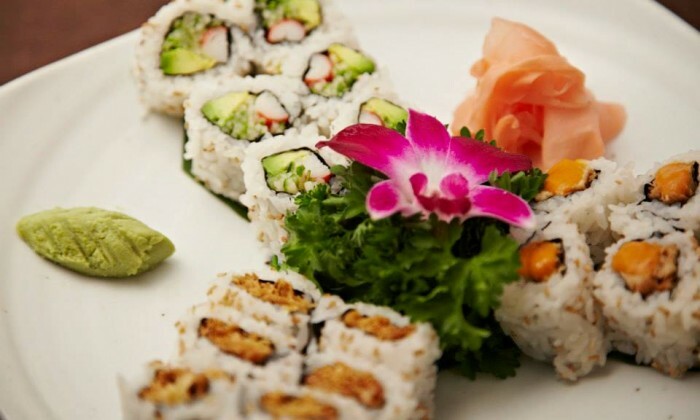 Try the sampler dumplings and the vegan sushi! Go. Take a stroll through Union Square Park and past the Strand Bookstore to find this great vegan kitchen and bakery on 12th street. Spacious and very well lit, Peacefood makes for an ideal plant-based lunch spot. Select the tempeh avocado sandwich for a classic vegan experience and the roasted Japanese pumpkin sandwich if you want to try something different. For sweets, order an egg and dairy-free cheesecake. There is an uptown location as well. Go. This trendy burger place done vegan style by chef Chloe Coscarelli is very popular and the food is warm and hearty. Try the classic or guac burger with air baked French fries. They use beet ketchup, which is a bit sweeter than your standard tomato take and makes everything a tad more interesting, as does the chipotle aioli. For sweet tooth fanatics, by CHLOE. is known for their heavenly baked goods, such as cookies and cupcakes. 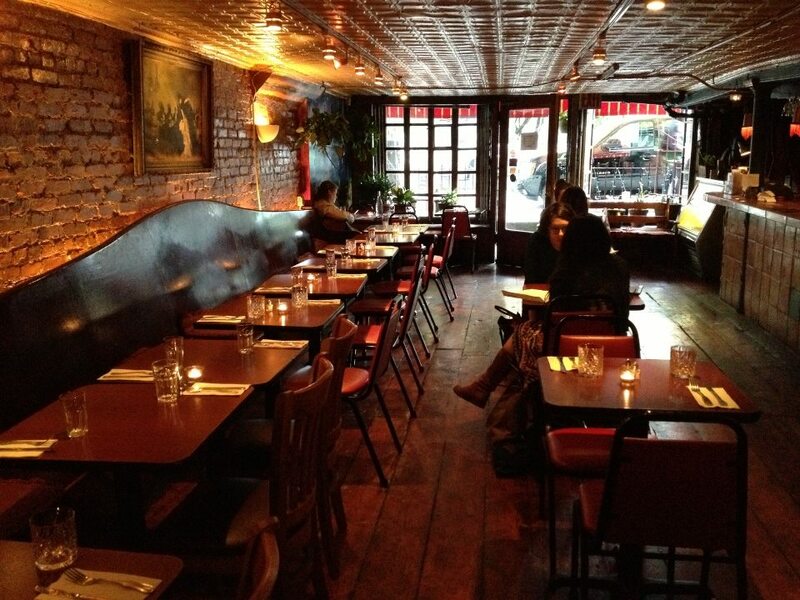 There is a location in the West Village as well, and a dedicated sweets spot on Bleecker Street. Go. The ambience is unmatched at this upscale organic vegan eatery in the East Village, which features energy efficient lighting, a vegan bar and live music. The options are varied with a Spanish influence like the paella and seitan taquitos. Go.